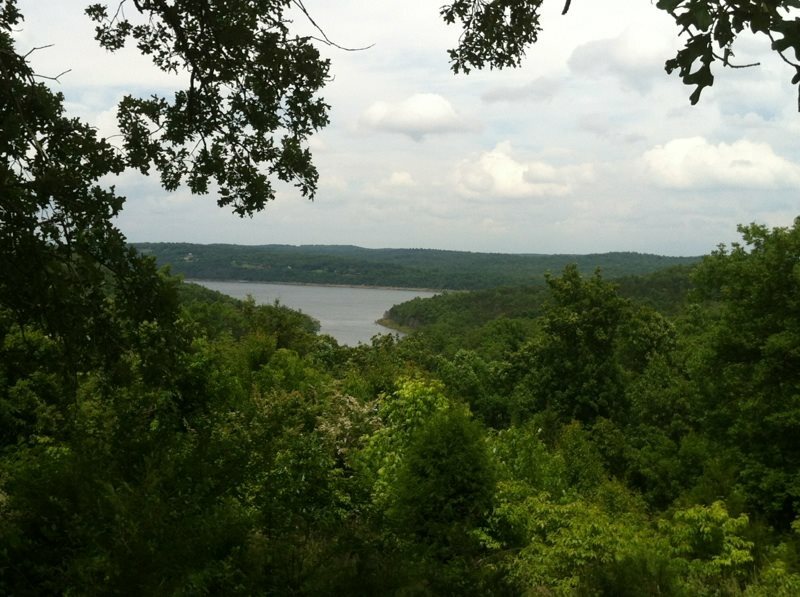 This rare 13 acre lake view parcel goes from the Lake Norfork govt. strip up to Hwy 62. City water is available and a portion of the property has cedar post perimeter fencing partially completed. Four marinas are within 5 or 6 minutes of the property located 5 miles from Mountain Home just east of Teal Point Road. The best lake view home site is perfect for a walk out basement. The land is mostly wooded for excellent hunting with trails established for hiking or recreation vehicles. 2 paved access points.